Boasting decades of experience, Anne Cusmano owns and operates C2 Transport as a certified minority woman’s owned business for flatbed heavy haul trucking and storage. 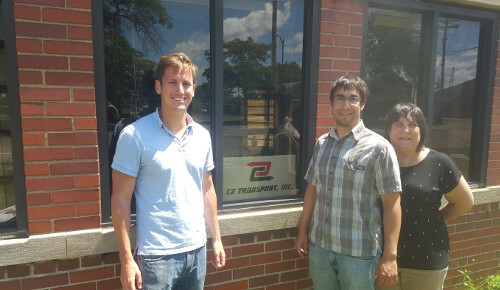 Utilizing a fleet of expertly maintained tractors and trailers and experienced drivers, C2 Transport is energized to contribute to Detroit’s continued industrial revitalization as a business owned and operated in the city. At C2 Transport, we pride ourselves on providing high value and dependable transportation and storage services for the construction, steel and automotive industries. 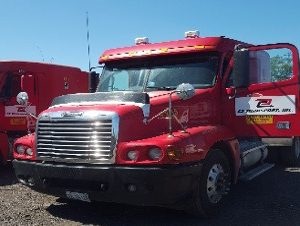 Always available to work with our customers, C2 Transport’s commitment to exceptional customer service at competitive rates are why we have emerged as a go to heavy haul carrier in Metro Detroit.